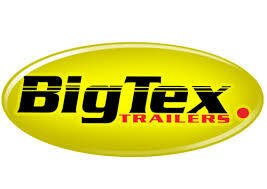 Big Tex Trailers Haney Equipment Company Inc.
Big Tex Trailers Mfg. is one of the top utility trailer manufacturers in the U.S., largely due to the #1 dealer network in the country, comprised of highly qualified and dedicated dealers who demand the best for their customers. The 400+ independent Big Tex dealers represent the most diverse line of standard and custom utility trailers available and have provided them to governments, consumers, and industry throughout the country. From its humble beginnings as a two-man company housed in a 30 x 40 shop, Big Tex has grown to become the nationally recognized leader in the utility trailer industry.